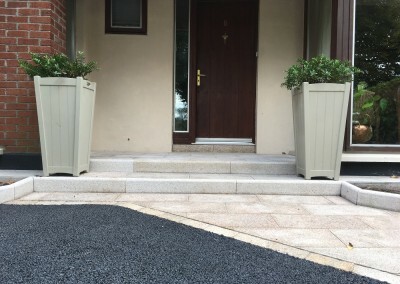 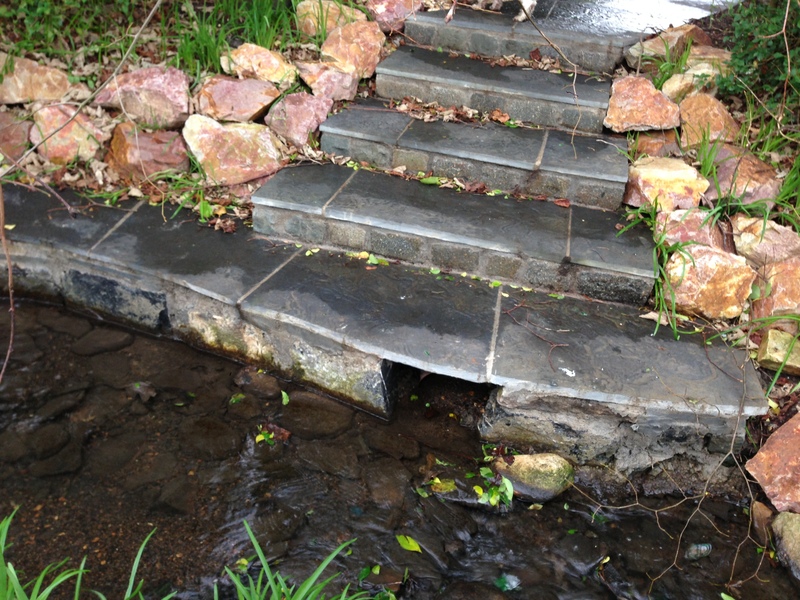 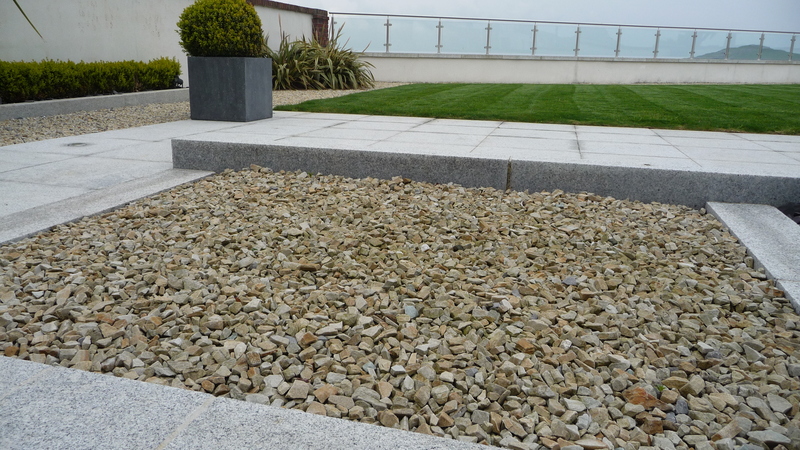 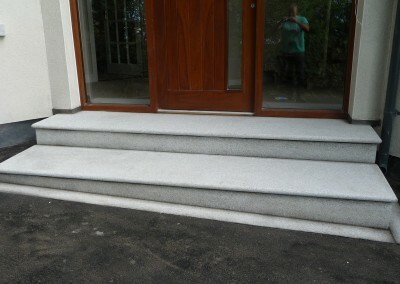 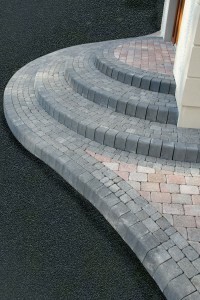 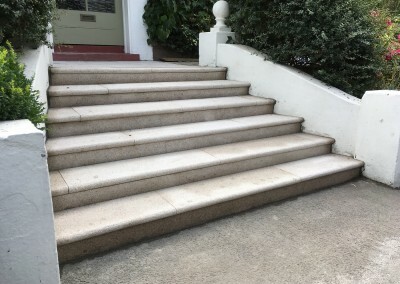 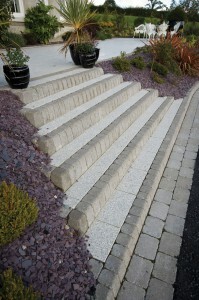 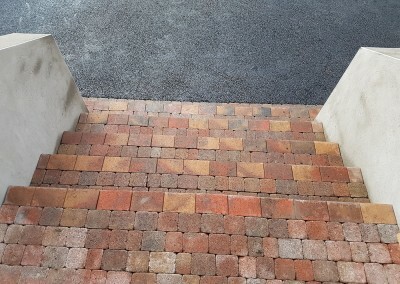 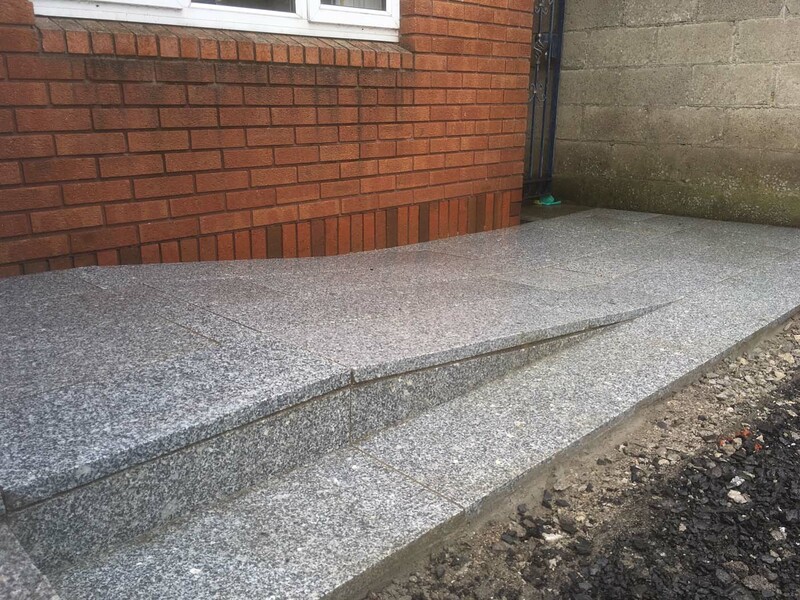 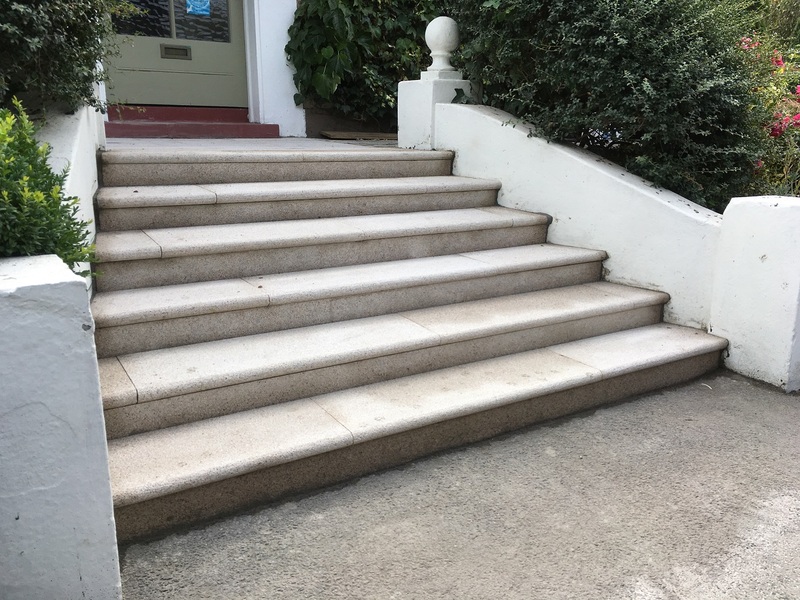 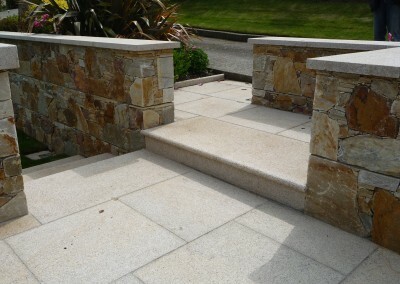 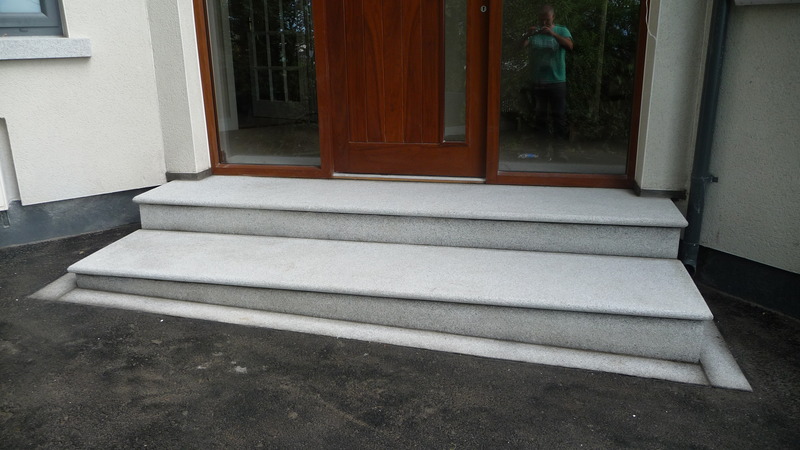 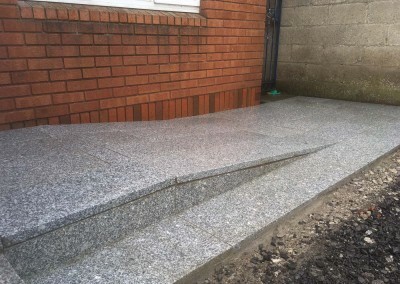 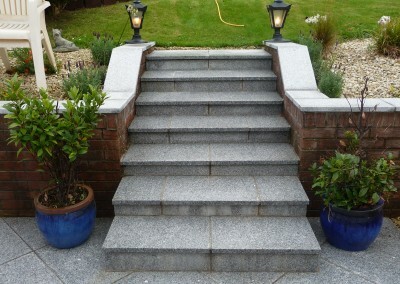 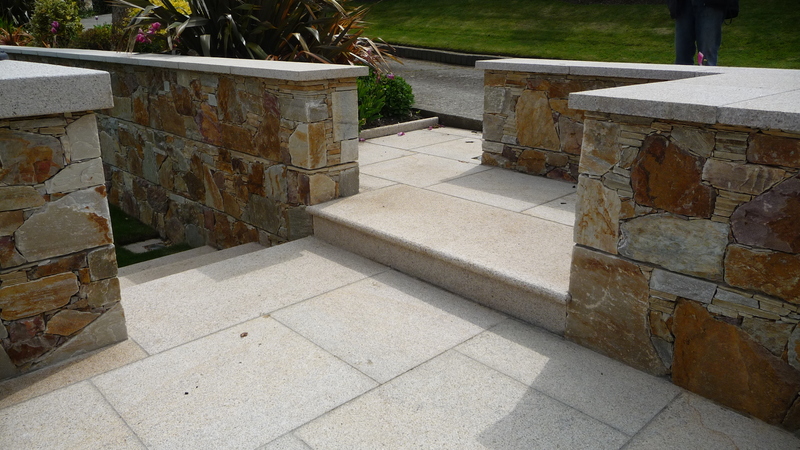 We supply and fit many types of steps from cut granite ‘one piece’ steps to limestone steps, sandstone steps, quartz steps and liscannor stone steps. 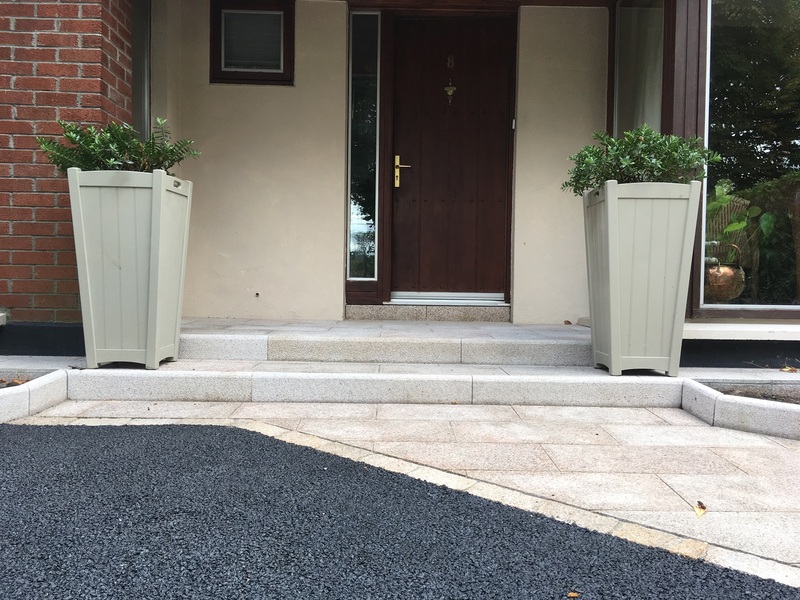 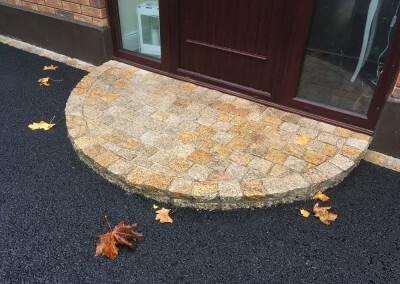 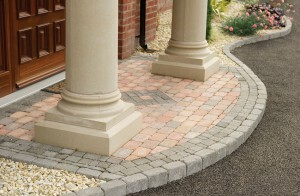 All shapes and sizes are expertly designed and and professionally fitted by Peninsula Stone – always for the best possible prices. 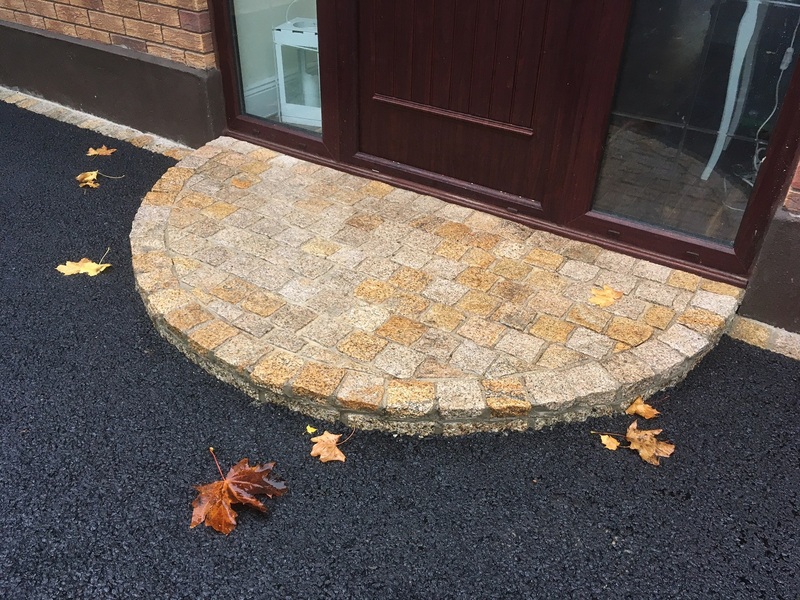 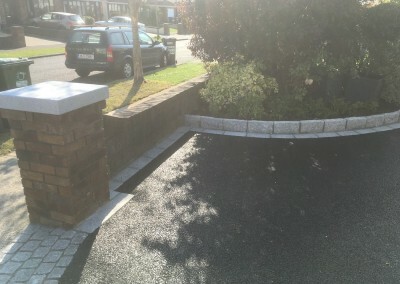 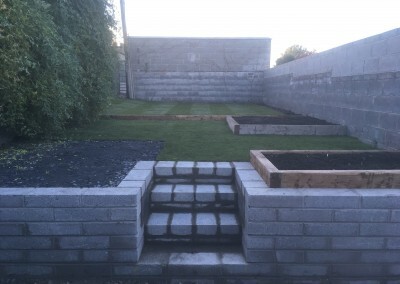 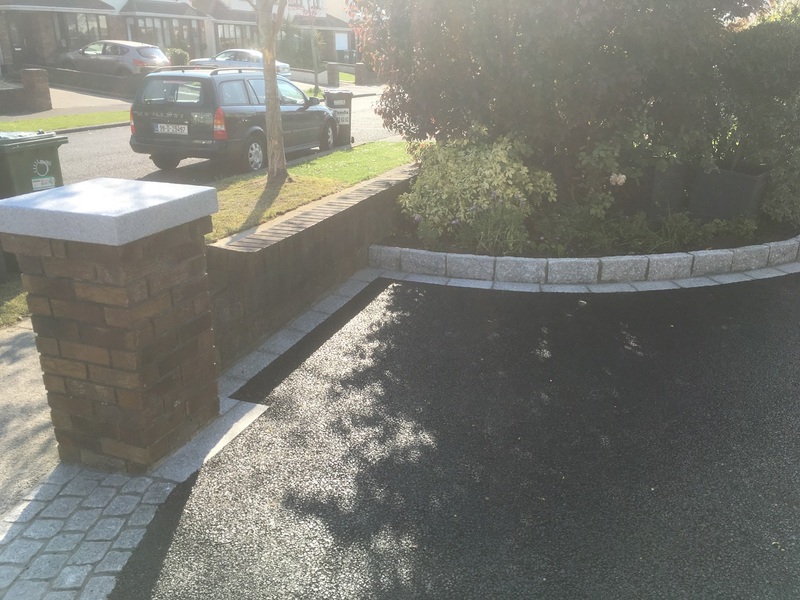 Our work is renowned for its quality and we always try to do more to ensure that our valued customers would recommend us, time and time again. 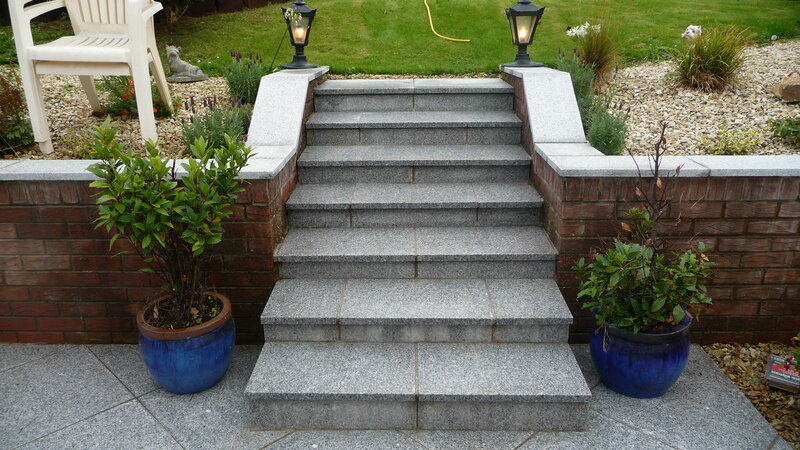 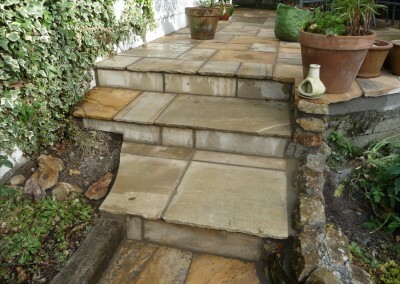 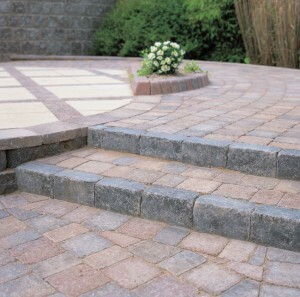 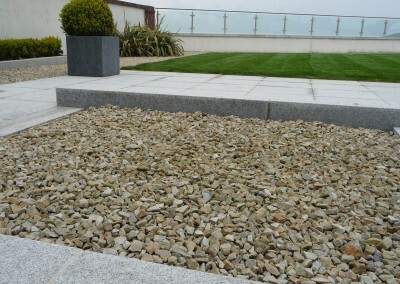 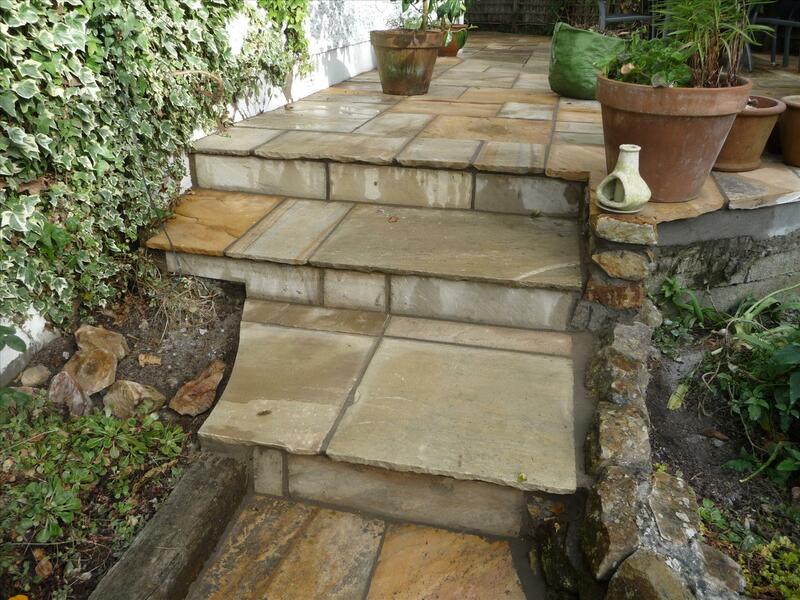 Peninsula Stone is always happy to help you decide on the right type of stone steps to suit your individual needs.